Some users reported receiving notifications despite not being able to see the new messages or matches, adding to the frustration. 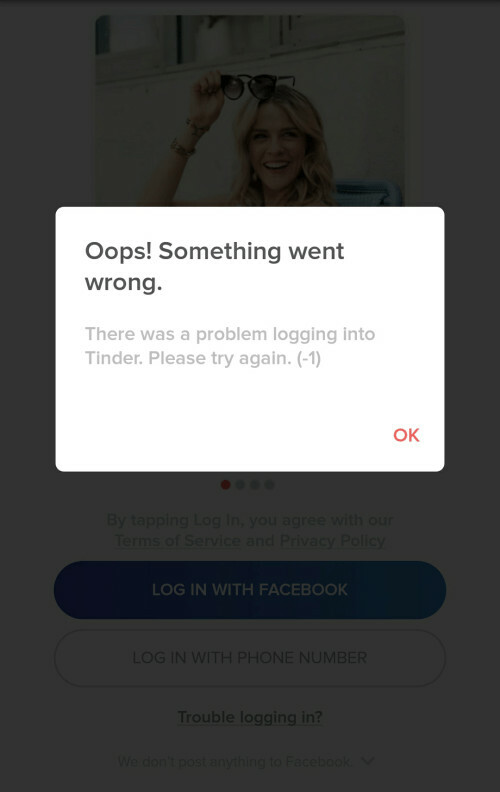 Several reported that they logged out and logged back in with no change, while others reported actually deleting and re-downloading the app, and still experienced problems. Tinder’s website advises logging in and out to avoid these problems, but this apparently didn't work for many users. Tinder also posted on its website that users may experience their matches disappearing from time to time, according to Newsweek. “This may be temporary, so please try again at a later time,” the website says. This did not seem to be the case this week. The affected users reporting the problems via Twitter all seem to be in the U.S.
Tinder has not responded to concerns regarding this issue beyond what they suggest on their website. Tinder has been going through some changes recently, especially with parent company Match Group trying to distinguish branding for its suite of apps. The company is emphasizing Tinder's casual dating reputation with its new Swipe Life campaign, and marketing the app to younger users who are more interested in meeting people than settling down in relationships. 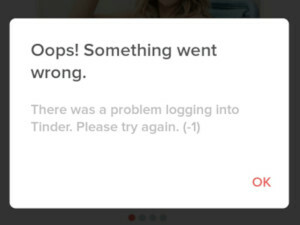 Tinder has not responded as to why the outages occurred. For more on this dating service you can check out our Tinder review.